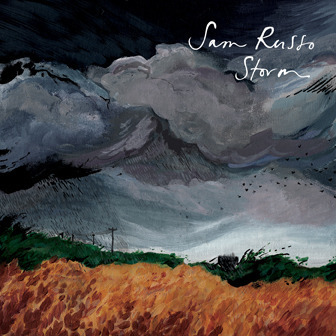 Updated Jan. 30, 2013, 5:41 p.m.
To celebrate our relaunch, Scene Point Blank is teaming up with our partners at Red Scare Industries to offer our fans a copy of the new CD Storm from UK artist and Revival Tour vet Sam Russo. Terms and conditions: On March 1, we will randomly select 2 winners of the CD and contact you via email to get a mailing address. Competition is open to all. Check out our other active competitions here.